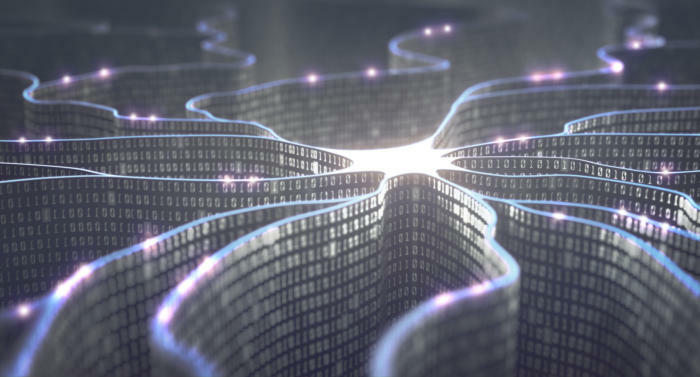 Alexander Kugler, the company's VP of pricing, is well aware of the potential of artificial intelligence to help the company make better decisions when it sets prices for its products. Set prices too high, and customers will go elsewhere. Set prices too low, and the company will lose money.